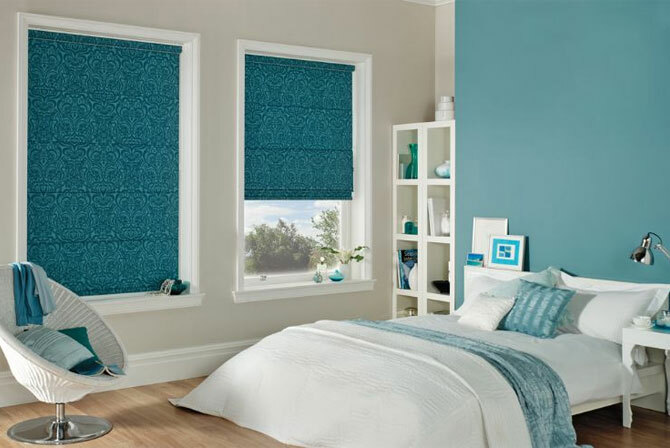 Arnold's Interiors Ltd are experts when it comes to providing your home or office with blinds that suit your practical and design requirements. 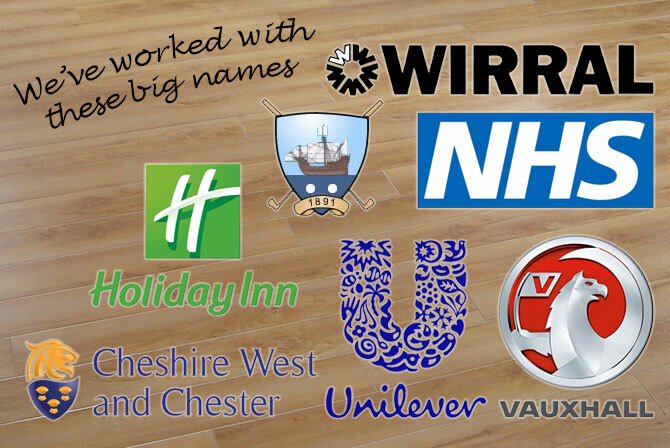 Our contract work has impressed many businesses and establishments over the years. Whatever living or working environment you desire, we offer a vast variety of styles and fabrics to compliment any choice of interior design. We have an amazing range of fabrics and a highly skilled team, with many years of experience in making curtains for your home. Come in and choose your frabic and style and we will do the rest. We can offer advice on colour schemes and styles and a measuring service is available with expert advice on the fitting of tracks and poles, including difficult windows such as bay windows. 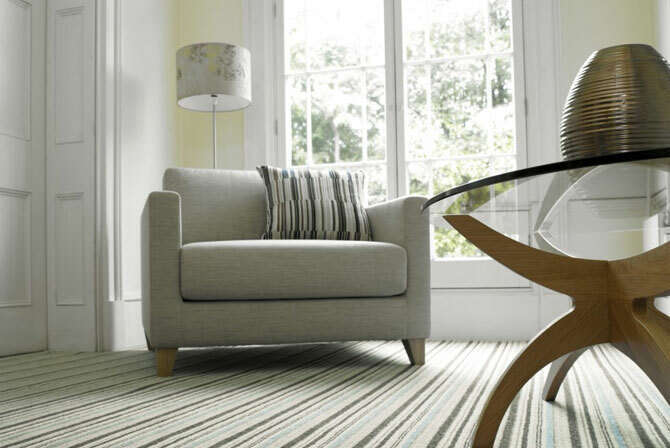 We have a fantastic range of gorgeous carpets for you to choose from, including traditional wool in fabulous colours and styles, including stripes and textures. We also have a great range of quick step laminate flooring which is up to TEN times more scratch resistant than standard laminate flooring. 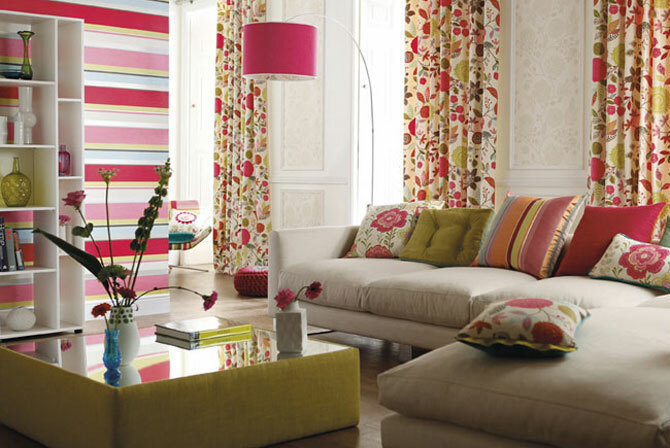 Arnold's Interiors Ltd specialises in contract work, carpets, curtains and blinds. All of the work we provide is fully compliant with all current regulations. Arnolds Interiors are a commercial blinds and flooring specialist and have worked with many high profile businesses in our area. Whatever your home furnishing needs, we are able to match and exceed your expectations. 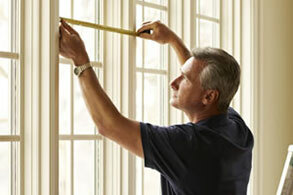 We provide an expert measuring and fitting service. Our fully trained staff offer advice and practical assistance to help our customers achieve the look that they want, whether its for a single room or for a full house refurbishment. We are a family-run business with our own workshop and sewing room. 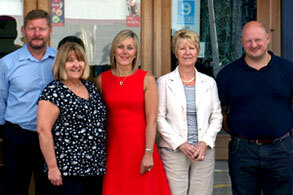 Our staff are fully trained and have many years’ experience. 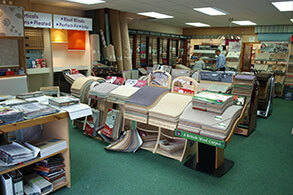 We stock a range of top quality carpets, curtain fabrics, blinds of all types, vinyls and laminates. The latest styles, designs and colours are displayed in our extensive showroom. We offer advice and expertise to help you select the best value and to find your personal style, with measuring and fitting services available.